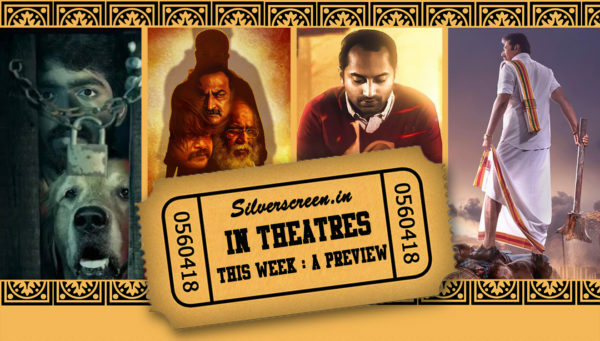 GV Prakash, whose Kuppathu Raja is still running in theatres, returns with another movie – Watchman, in the span of a week’s time. The other release in Tamil is Gangs of Madras, a rather unconventional movie that talks about a female gangster. In Malayalam, Mammootty returns with Madhura Raja, the sequel to his hit film Pokkiri Raja. Fahadh Faasil, after earning praise for his performance in Kumbalagi Nights, dons the role of a doctor in Athiran – a psychological thriller. Naseeruddin Shah starrer The Tashkent Files is the sole Hindi release for the week. Films like RK Nagar, Kee and Prime Minister Narendra Modi, that were earlier scheduled for the week, have been postponed. While the Modi biopic has been deferred by the Election Commission until the completion of the polls, producer Venkat Prabhu refused to disclose the reason for delaying RK Nagar. Watchman, a mystery thriller, sees GV Prakash teaming up with director AL Vijay for whom he has composed music numerous times in the past. While the music composer turned actor plays a water-can sales boy, the movie also features a dog in a prominent role. The story takes place within the span of a night. The movie also stars Suman, Raj Arjun and Nirav Shah. Based on real incidents, the movie revolves around a female gangster played by Sai Priyanka Ruth. Directed by Maayavan fame CV Kumar, the film features Daniel Balaji, Kalaiarasan, Aadukalam Naren and Bagavathi Perumal in supporting roles. According to the director, the movie is about a girl who takes up the gangster life after getting caught up in a situation. Hari Dafusia is the music director while cinematography is by Karthick K Thillai. Madhura Raja is a spin-off of the Mammootty-Prithviraj starrer Pokkiri Raja. 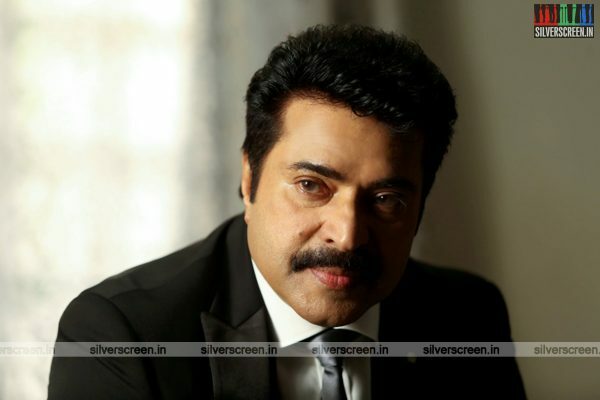 Mammootty reprises his role of Raja from the original. Madhura Raja marks the coming together of director Vyshakh, scriptwriter Udayakrishna and stunt master Peter Hein. The trio had previously worked on Mohanlal’s Pulimrugan, which was one of the highest grossing Malayalam films. Anushree, Mahima Nambiar and Shamna Kasim will be part of the cast. Jai makes his Malayalam debut with the film. Directed by debutant Vivek, Athiran has been written by P.F.Mathews – the scriptwriter of last year’s critically acclaimed movie Ee. Ma. Yau. The story is set in a mental asylum located in a hill station. Featuring Fahadh Faasil in the role of a doctor, the film marks Sai Pallavi’s return to Malayalam three years after Kali. 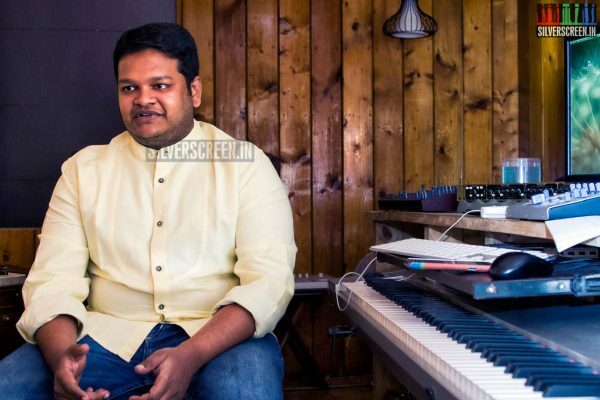 The film also marks Ghibran’s debut in Malayalam. The supporting cast includes Atul Kulkarni, Prakash Raj and Lena. Directed by Vivek Agnihotri, The Tashkent Files is about the death of the former Prime Minister Lal Bahadur Shastri. The film boasts an ensemble cast comprising of Naseeruddin Shah, Mithun Chakraborty, Pankaj Tripathi, Vinay Pathak and Mandira Bedi. 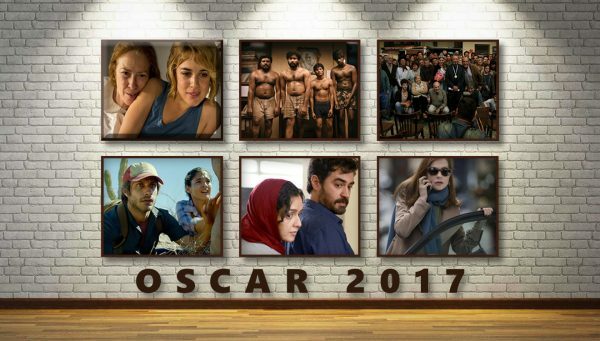 The director, who invited information on the topic from the public, claims the movie to be the country’s first ‘crowd-sourced’ thriller.